We Do Our Best To Make It Easy For You To Get The Beautiful Smile You Deserve! We also offer prepayment and senior discounts. 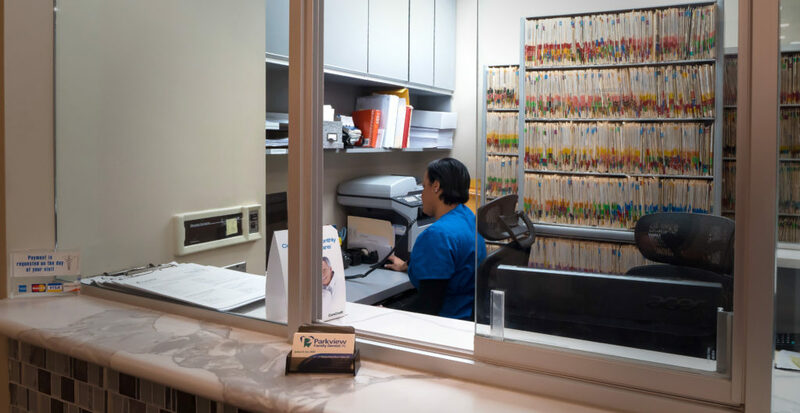 Our office accepts nearly all major insurance plans plus we offer our family dental plan for patients without insurance. Even though dental insurance is a private arrangement between you and your company, we will file your claim, handle all the paperwork, and help you get maximum insurance benefits. Ask us about our easy financing options with interest-free, flexible monthly payment plans you can apply for right in our office.